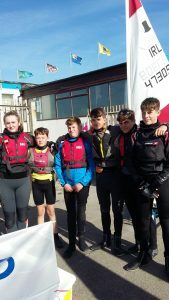 On the weekend of 29th September the school sailing team competed in the 2018 All-Ireland Inter-Schools Sailing Competition. 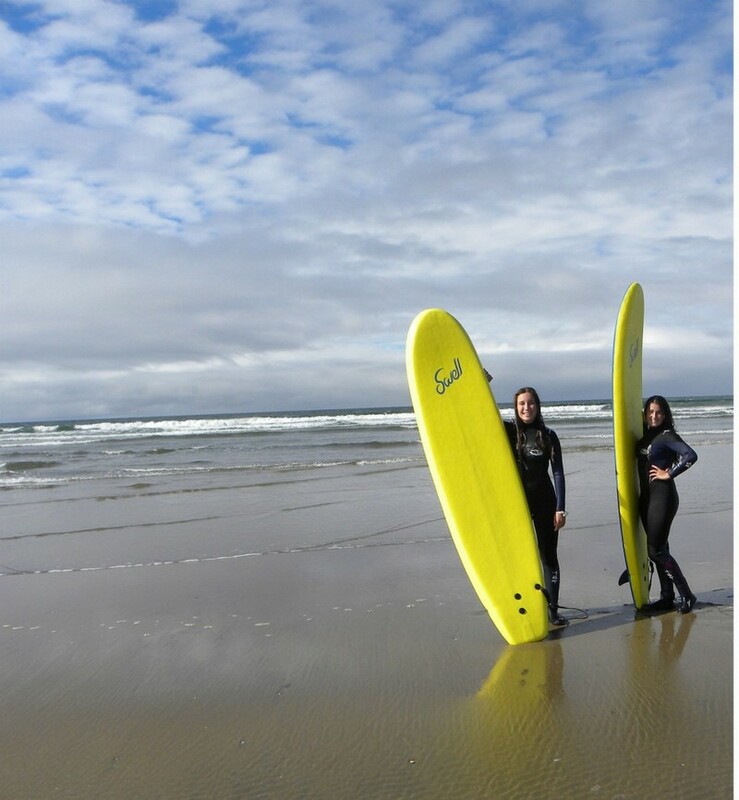 In their category, the Inter-Schools Mixed Fleet Competition, Sligo Grammar School came 5th from a total of 47 entries. Conditions were tough on the day and our students did a fantastic job of representing the school. The team of Holly White (TY), Jack Draper (1st yr), Ross Clarke (2nd Yr), Isaac Marsden (1st yr), Ben Millar (TY) and Gus Bamber (TY) represents almost all year groups, and we congratulate them for their hard work and dedication. 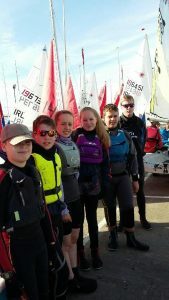 On Saturday and Sunday 17th and 18th September Sligo Grammar School took part in the 41st All Ireland Inter-Schools Sailing Event at Sutton Dinghy Club, Dublin. 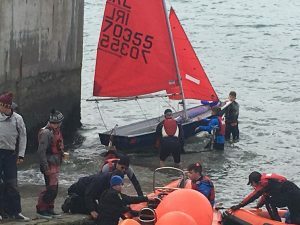 The two day event attracted 32 schools from around the country with 107 boats taking part. The Sligo Grammar School team was drawn from across the school and the team members were Sarah White, Imogen Wray, Gus Bamber, Matthew White, Samuel Wray and Max Van Der Grijn. 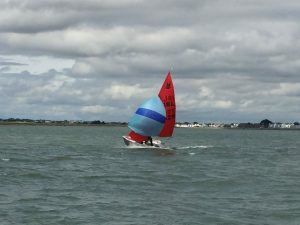 After two races on day 1 of the event, Sligo Grammar School was positioned in third place, but despite the light wind conditions on day two, the Sligo Grammar School team remained focused and sailed skilfully to finish in 2nd place overall. 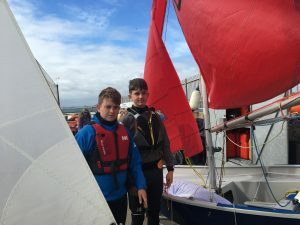 The All-Ireland Inter-Schools Sailing Regatta was the culmination of a successful summer of sailing for the members of the team. Well done to our sailors on their well-deserved prize! 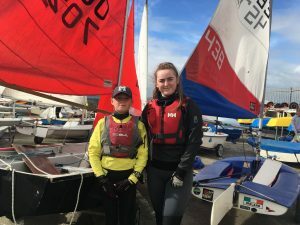 Sixth Year student, Sarah White has been sailing since age 10 and this summer she saw all that hard work come to fruition. Sarah emerged as winner in the National Mirror Championships in the National Finals in Sutton at the end of the summer. 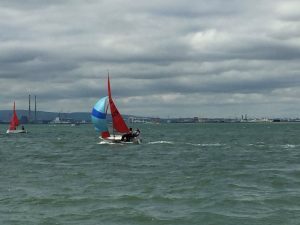 Not only that, but she was crowned Ladies European Champion at Crosshaven and in the Northern Mirror Championship she achieved second place. In all these competitions she was on the helm, in command of the boat. 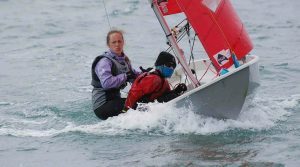 Sailing is a team sport and Sarah also crewed on the boat that came first in the O”Dowd Cup. Sarah’s brother, Matthew, also sails, and won the Silver Fleet Nationals this summer. 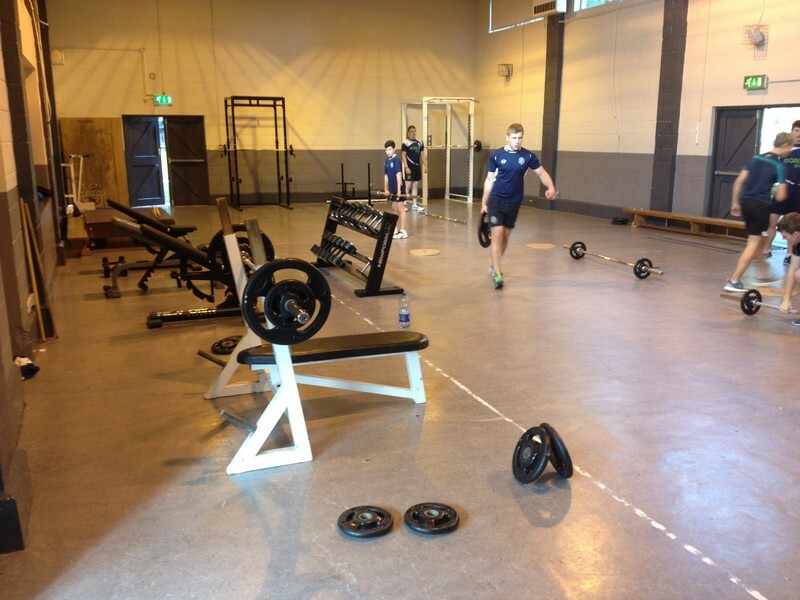 One of the fitness teachers at Sligo Grammar School takes the Senior Rugby Squad some lunch times and one day after school to do weight training to improve their strength and fitness. This takes place in one of the school all-purpose hall where there is an excellent range of equipment.